So another season begins and another great set of fantastic anime air. 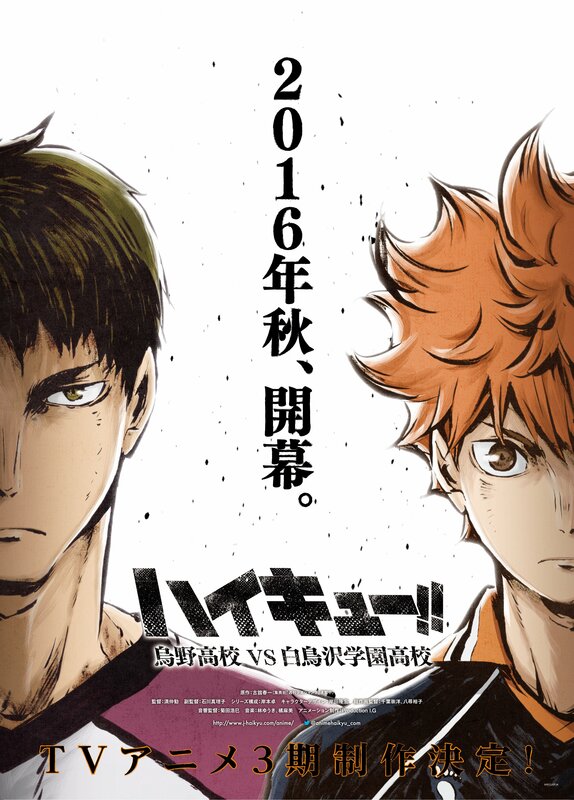 This time, I’m here writing this post to remind all fans of Haikyuu’s anime and manga that the third season has begun airing. The first episode is out and it’s ready to go. 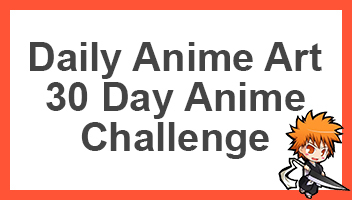 If you’ve been watching it, let’s talk about the series in the comment section. I’m personally really excited for the comeback, I’ve been reading the manga each week and every time each chapter is so good!